Join us in celebrating World Water Day. Each year March 22 is dedicated to focusing attention on the importance of water. This year's theme, ˜Nature for Water," explores nature-based solutions to the water challenges we face in the 21st century. 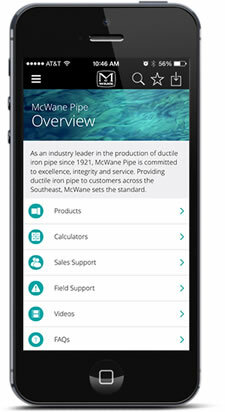 McWane, Inc. is proud of the role our safe, strong and sustainable products play in bringing water to the world.